Mary Beard, The Public Voice of Women, LRB, 20 MAR 2014, p11. 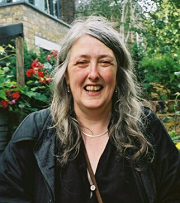 Mary Beard is the Professor of Classics at Newnham College, Cambridge, the Classics Editor of the Times Literary Supplement and contributor to the London Review of Books. 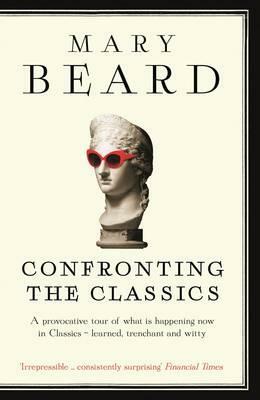 Beard recently spoke out about the silencing of women’s voices in public in lectures at the British Museum and in the LRB article (above). ‘It’s not what you say that prompts it’ explains Beard, ‘it’s the fact you’re saying it.’ Women, apparently, whine, bleat, whinnie and yap. This is the language used to described women’s voices over two millennia. Beard wants us to look at our culture and the tradition of silencing women in public. If women are not allowed a voice of authority in public, we have no voice at all..
We the Sibyls salute Mary Beard.